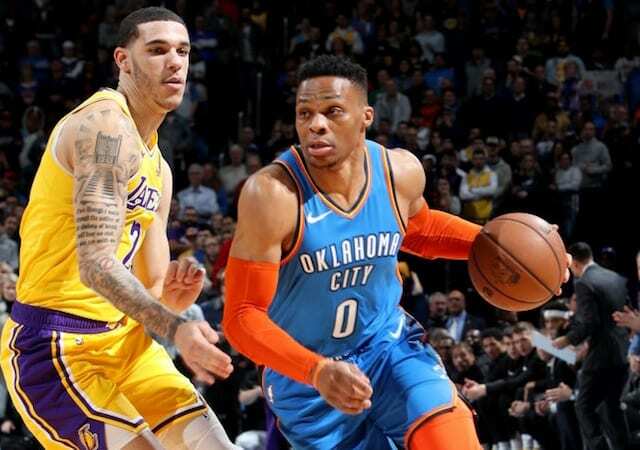 After erasing a 17-point deficit thanks to strong bench play, the Los Angeles Lakers were closing in on a big win over the Oklahoma City Thunder late in the fourth quarter. But with a three-point lead, Lonzo Ball committed a costly intentional foul on Russell Westbrook. Although it appeared Ball fouled Westbrook before he went into a shooting motion, particularly under interpretation of the rule this season, Westbrook was granted three free throws. He made each of them, tying the game. Lakers head coach Luke Walton and several players asked the officiating crew to review the play, but to no avail. “There is not a trigger to review whether or not there is a foul prior to or on the shot,” Washington said. “The trigger would be whether it is a three-point shot or not. Ball atoned for his mistake in overtime by breaking a scoring drought with a 3-pointer. 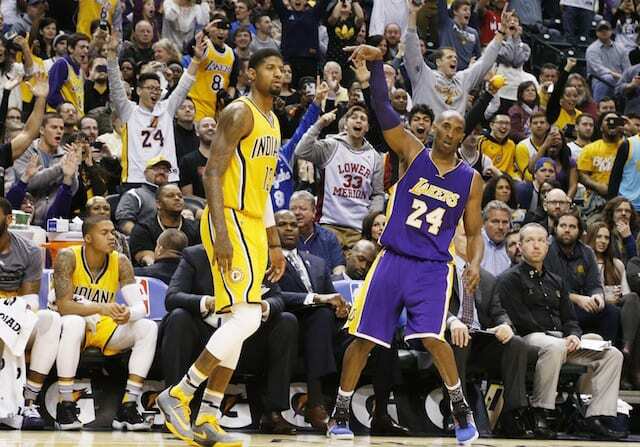 He later added a layup that put the Lakers ahead by seven points and essentially iced the game. Ball finished with 18 points, 6 rebounds and 10 assists.